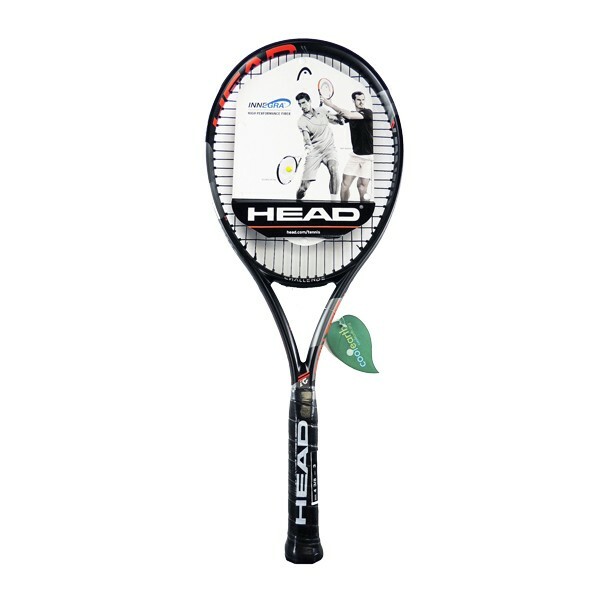 The Head IG CHALLENGE PRO is the perfect choice for aggressive recreational players who need a heavier racket on the court. The racket comes with a higher wide beam for a larger sweet spot so you can take your game to the next level with the extra power. Its new frame with its modern oval head shape and newly designed multi-thickness cross-section is inspired by the modern Tour frame. The IG CHALLENGE PRO delivers the perfect mix of power and control to get the most out of your serious weekend play.